The British High Court has ruled that search giant Google is NOT liable for any defamatory comments that are displayed in its search results. The decision is sure to be seen as a landmark ruling for UK defamation law. The case was initially brought against Google's UK and US operations by London-based Metropolitan International Schools for comments about its 'Train2Game' games development courses it considered defamatory and which were re-published in Google's search results. MIS claimed Google was responsible for publication and thus liable for defamation. Google denied responsibility. 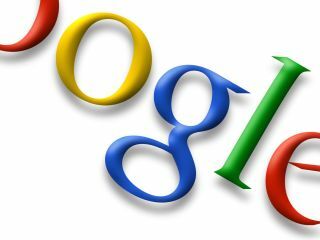 Mr Justice Eady ruled in the UK's high court on Friday that Google was a "facilitator" not a publisher of the comments. "When a snippet is thrown up on the user's screen in response to his search, it points him in the direction of an entry somewhere on the web that corresponds, to a greater or lesser extent, to the search terms he has typed in," Eady said. However, Eady did stress that Google has to take responsibility to block or take down defamatory content if notified with a legitimate complaint. According to online legal specialist Struan Robertson from Pinsent Masons, the ruling is "a brilliant result for Google and other search engines."